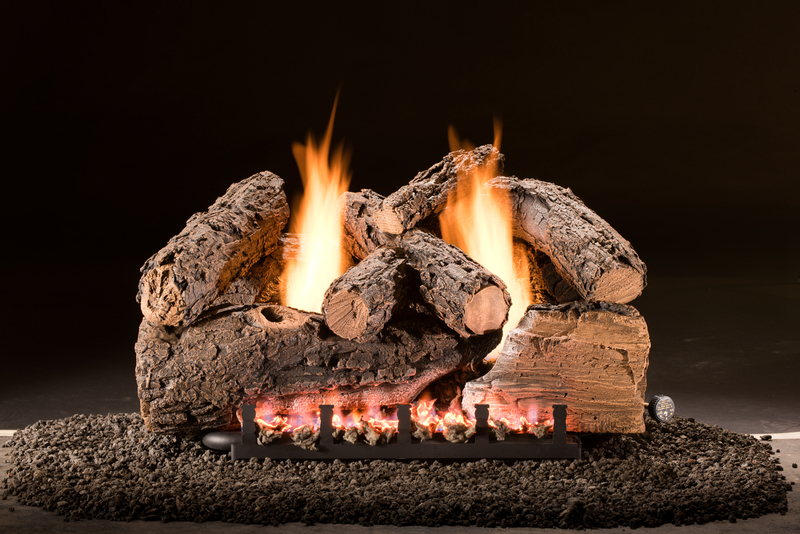 Safe, simple and no ash or debris to clean out, gas logs are a dream come true for those that love a fire, but not the hassle. 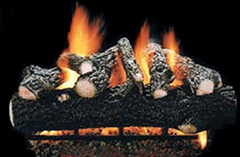 East Texas Brick carries vented and unvented gas logs. 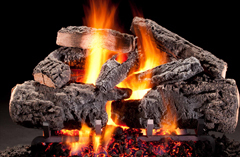 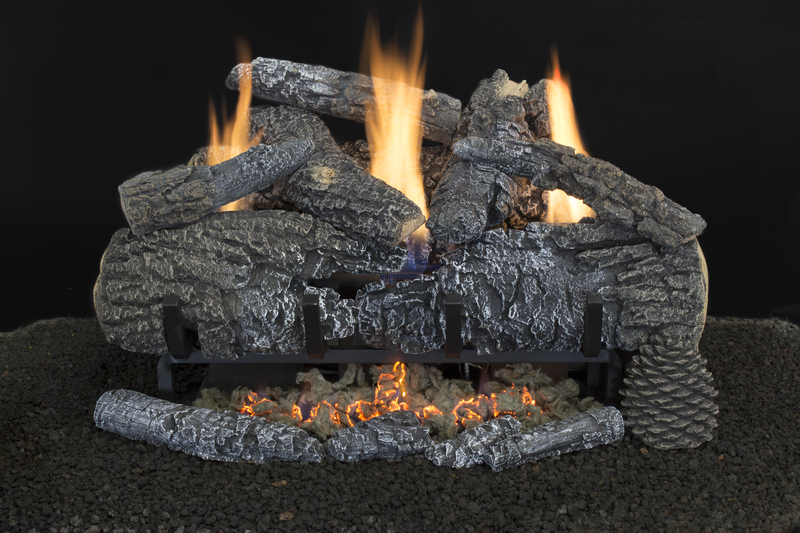 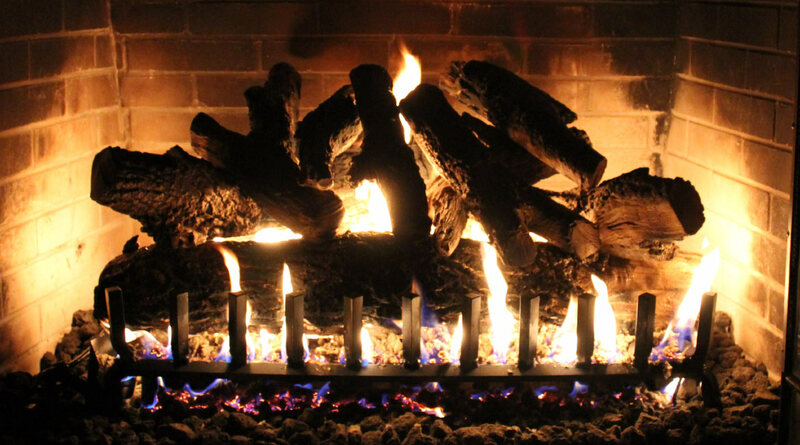 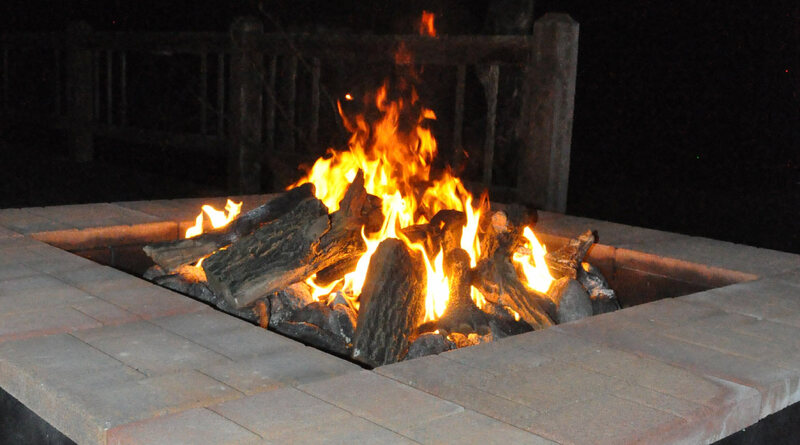 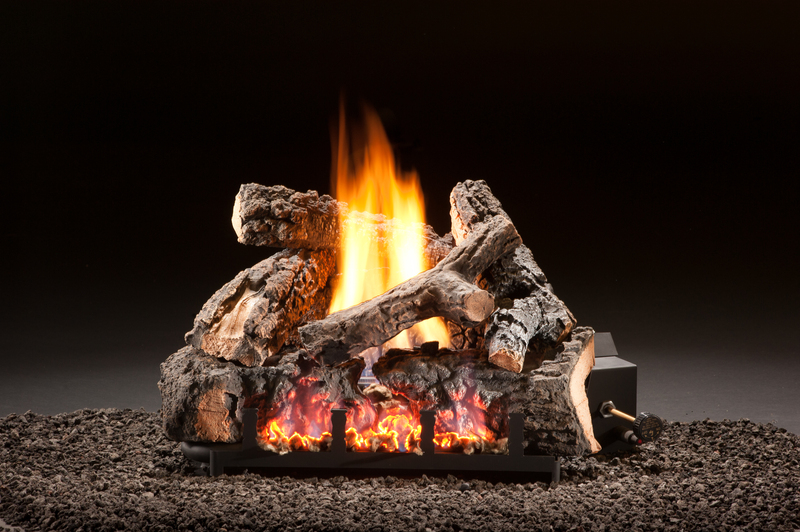 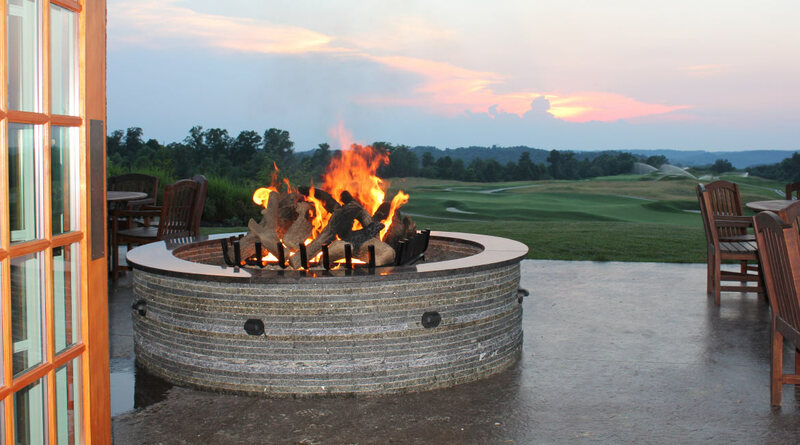 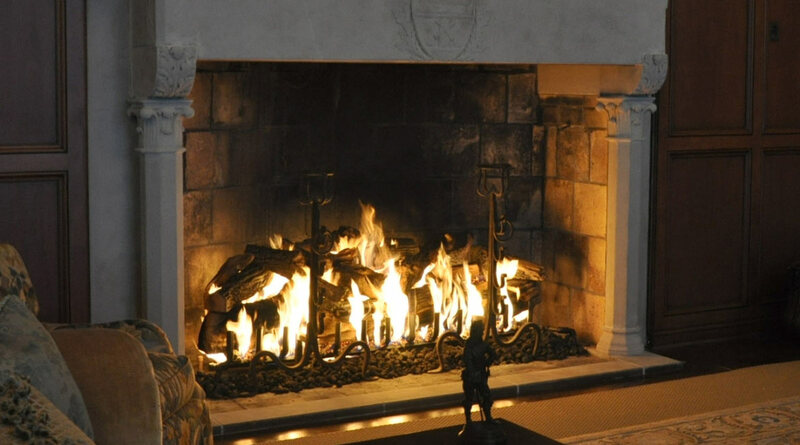 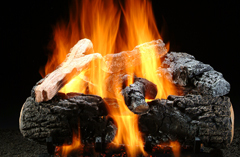 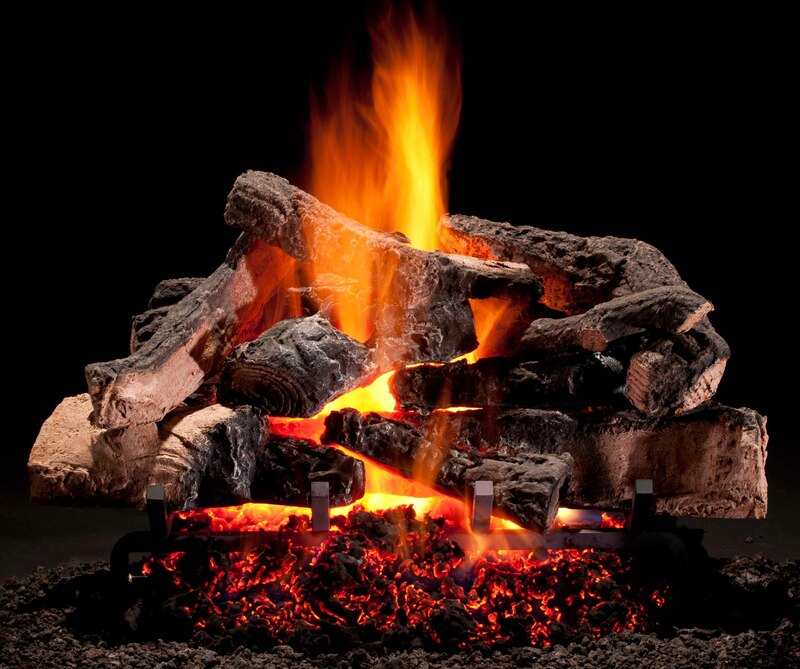 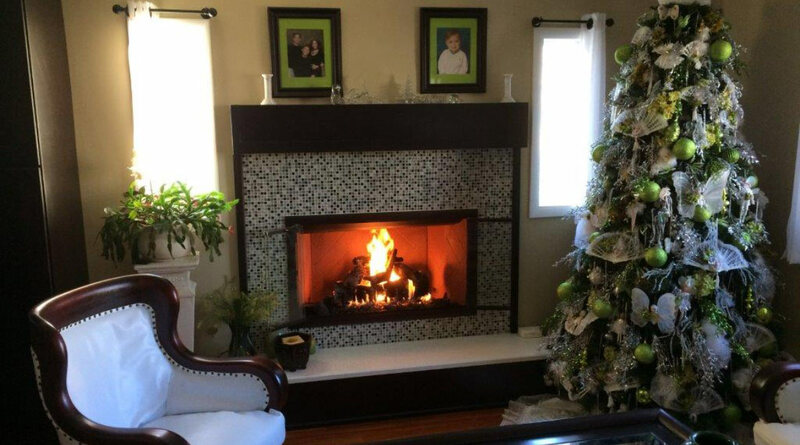 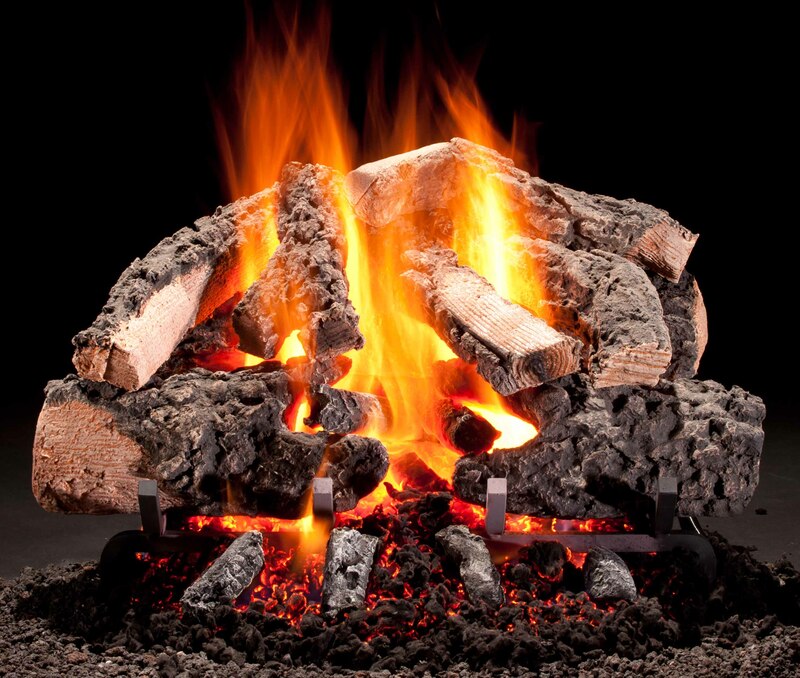 Vented gas logs produce realistic flames that simulate a wood-burning fire and their use requires an open chimney flue. 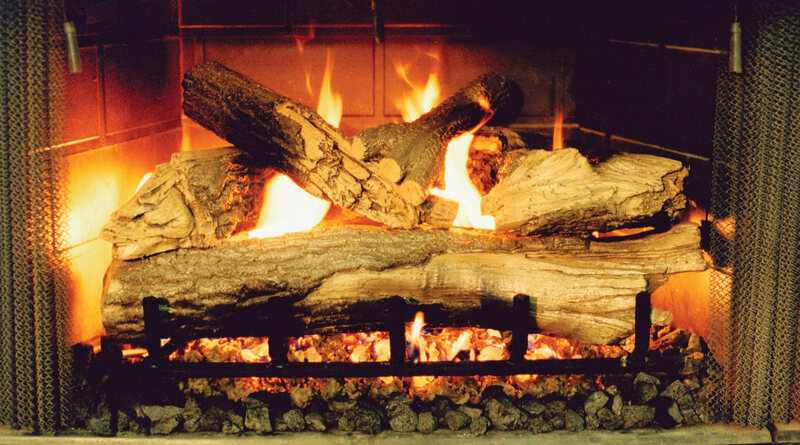 Unvented gas logs will put off heat and you can keep the flue closed.